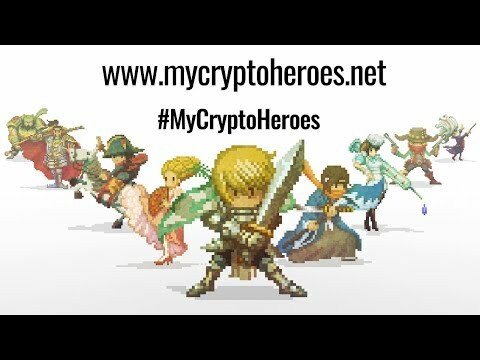 ‘My Crypto Heroes’(MCH) is a HTML5 game for smartphones and PC featuring blockchain technology. 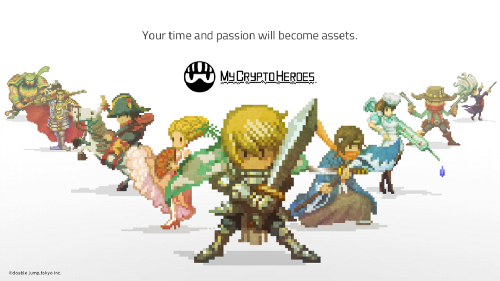 MCH is a quick and casual worker-placement RPG. Collect and train historical Heroes of the world, get special and legendary items into your to equip, compose the ultimate unbeatable team formations and challenge epic battles to conquer the crypto world ! The following benefits will be added to MCH Prime for a limited period.